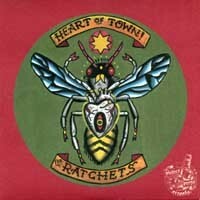 After self-releasing a demo and their official debut release, the Heart Of Town EP, The Ratchets released its debut LP Glory Bound in 2006 on Pirates Press Records. 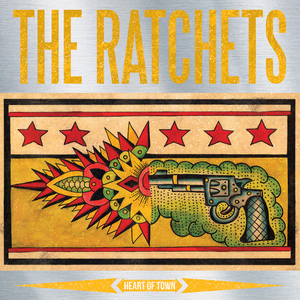 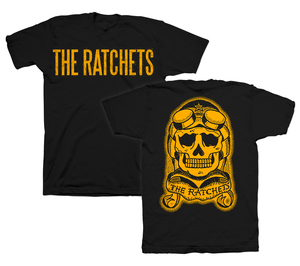 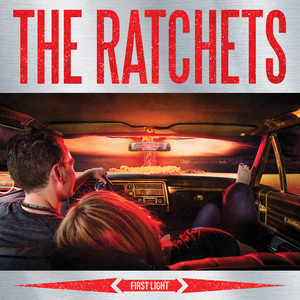 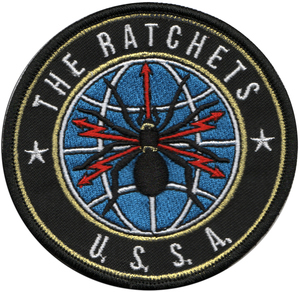 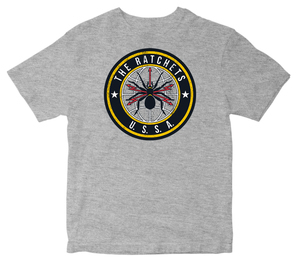 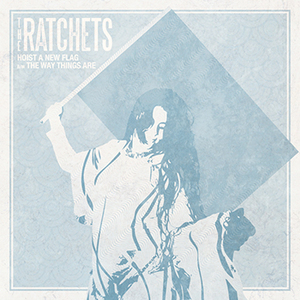 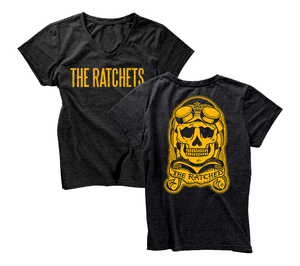 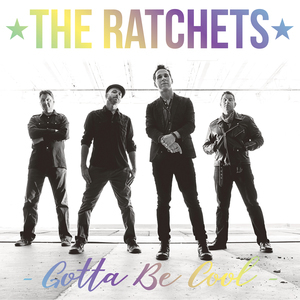 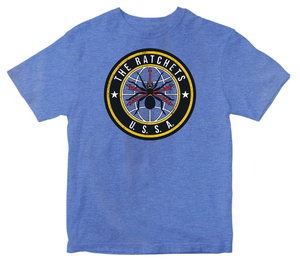 The Ratchets were hailed by many as a younger generation’s answer to The Clash. 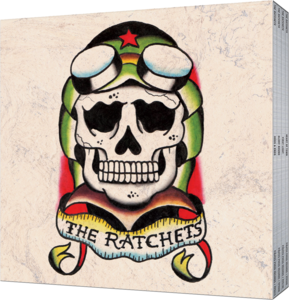 As fate would have it, The Ratchets would quietly take a step away from the spotlight but their spot in the NJ punk scene was nevertheless forever solidified amongst names such as Bouncing Souls, The Gaslight Anthem, and many others. 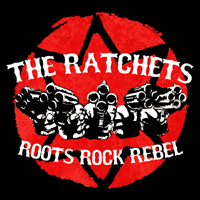 As time passed, the itch to get in a room together again and write new music began to intensify. 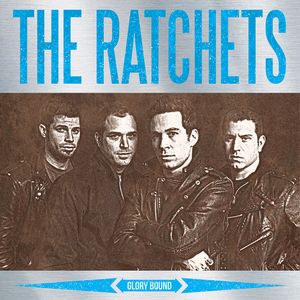 After unearthing and releasing two songs from the Glory Bound recording sessions, it was evident fans were still clamoring for more from these Garden State rockers. 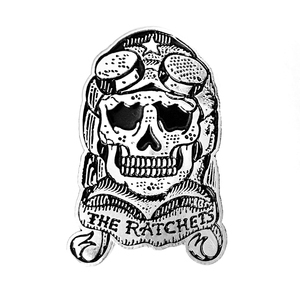 So in 2018, a decade and a half after their formation, The Ratchets are back to deliver another record which exemplifies why they were so beloved from the start – the ability to pay homage to their influences with a modern flair and a heavy dosage of authenticity. 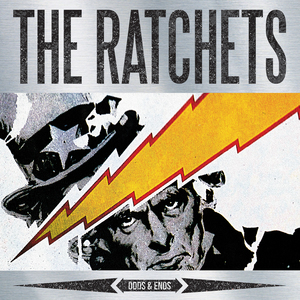 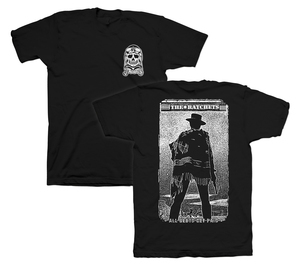 The Ratchets "Hoist A New Flag" 7"
The Ratchets/The Pervz: Split 7"